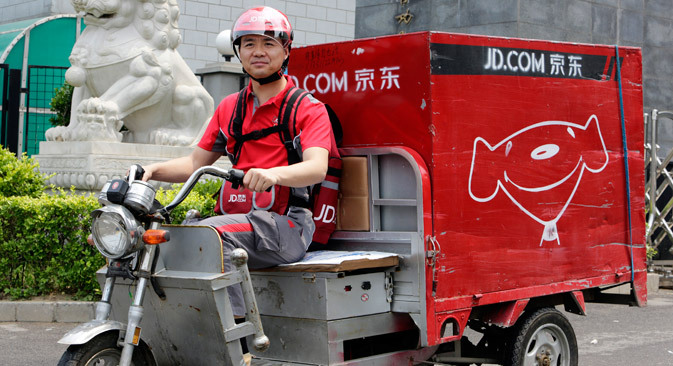 Richard Liu, CEO and founder of China's e-commerce company JD.com in Beijing, June 16, 2014. The Russian lender wants to finance purchases on Chinese ecommerce sites. HCF Bank is holding negotiations with Chinese companies on launching joint projects for purchases of goods on credit, the Russian retail lender's Chief Executive Yury Andresov told Kommersant.